Henry Hill Oil believes that if its going to be done, it should be done right. Our standards of safety and service spread through our operations. When constructing a salt water disposal site, it if first required that the pad be built. This is the foundation for salt water disposal operation as well as e and p operations. 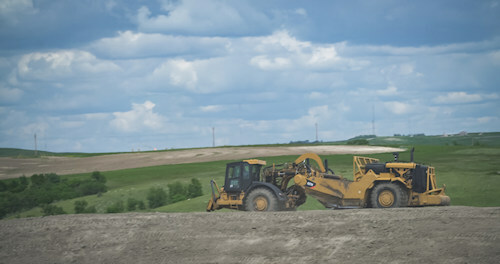 The Henry Hill Oil excavation team can help provide pad builds and pipeline installation that is as well designed and built as our disposal wells. 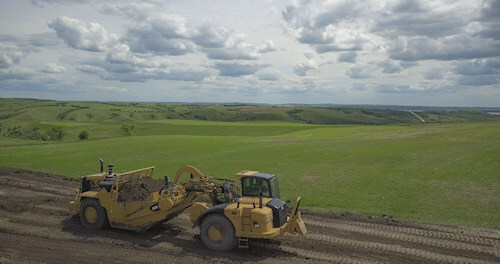 The conditions in the Bakken bring in rough weather that in combination with truck traffic could easily destroy a well pad. 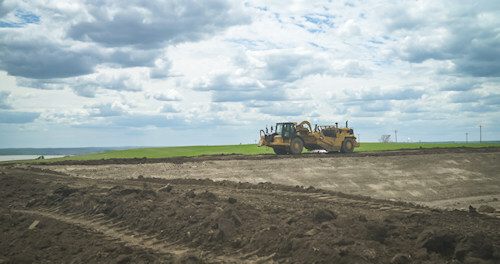 It is important to properly plan, design and build well pads just as we design and build our wells. 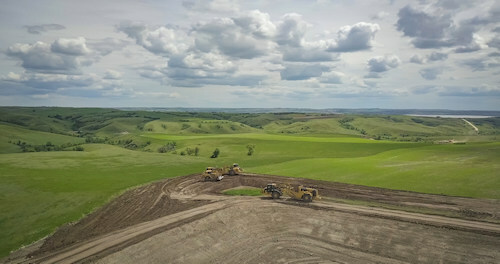 This level of attention to detail in the excavation process ensures that the well pads built and maintained by Henry Hill Oil hold up to the rough weather that North Dakota can dole out.